To Europe With Kids: What's Wrong With This Picture? We spotted this in Berlin. Laughed out loud. 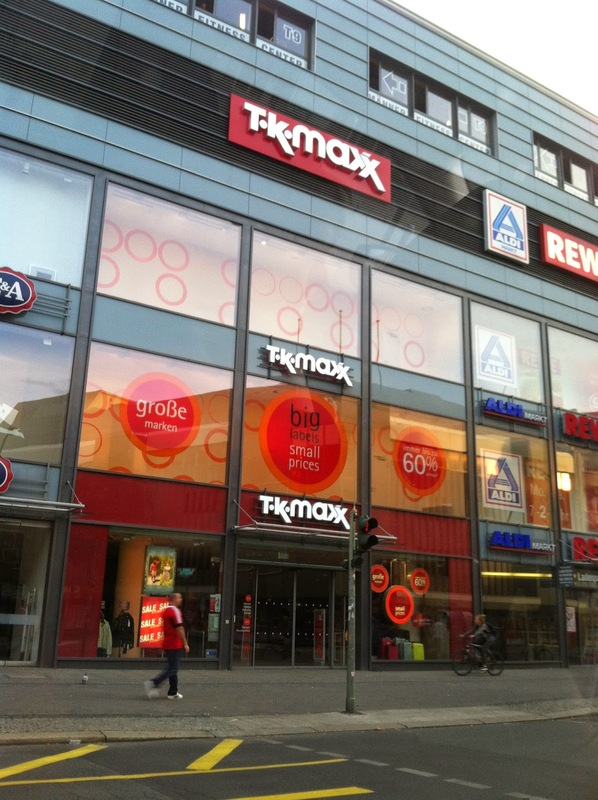 Upon later research I discovered TJ Maxx calls itself TK Maxx in Europe to prevent confusion with TJ Hughes, a British department store. Haha, I think it will take people some time to understand whats wrong with the picture, but once they do, they will have a really good laugh for sure.